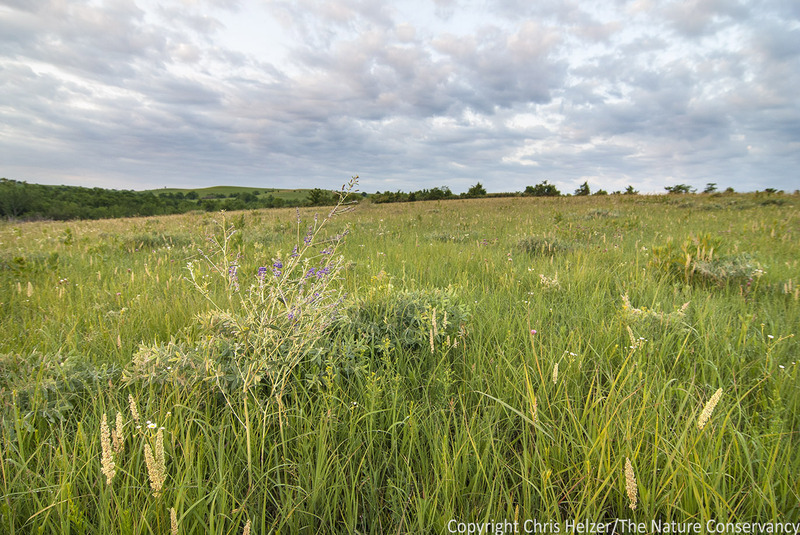 This entry was posted in Prairie Natural History, Prairie Plants and tagged botanical, botany, definition, grassland, jargon, plant, prairie, term, terminology, word of the day by Chris Helzer. Bookmark the permalink. Never get tired of learning about things to which I have no knowledge! Thanks Chris! I love learning bits of things that I might never have any use for – other than for writing poetry, which I do on occasion (but seldom rhyming, so…). Your couplet was quite nice, BTW! I think you should challenge yourself to use each PWOTD in every subsequent post so that it will sink in for your readers. I nominate the word “ligule” for a future post. It’s always been one of my favorite plant words. LOL Who knew botanists could be so facetious! After a long day of teaching children, I look forward to what I’ll learn through your posts, not to mention, what I’ll get to laugh at, too! Thanks! Apparently you didn’t hear about the Last Saskatchewan Pirate when you were in Saskatoon in February!!!! https://www.youtube.com/watch?v=8G_L9tXEwmc The original song is by Arrogant Worms, but this is a remake by Captain Tracker. Cheers! Caitlin MrozSaskatchewan Prairie Conservation Action PlanP.O. Box 4752Regina, SKS4P 3Y4Cell: 306.298.7886Like us on Facebook! “Shatter.” I remember using this term in a re-vegetation report for my boss at a uranium mining company and he made me take it out because it sounded negative. 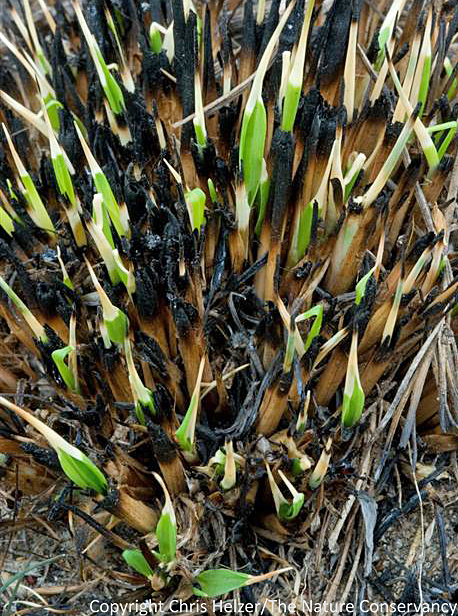 It just means that a study transect in summer is not going to capture information about spring-blooming plants because they’ve already disappeared. I am so glad I got in on the “ground” floor of this series of posts! I was glad to find out you were kidding, because I look forward every post to your latest grassland lore. And while I knew what a sward was (being a poet myself), I was vague on tiller (except for the pirate version). Thanks! And keep it going. words. Some also love numbers. But if you don’t love words, botany is not for you. I’m going to enjoy Words of the Day. I never thought I would laugh so much at a post about grass. You slay me (with your sward). My favorite word is apical meristem. Prairie geeks untie or unite! It’s been a long winter and humor can help repair or retire us. As a gardener, I would not use sward but instead call it a clumping grass vs spreading or invasive. I did fly the jolly rogers on my sail boat for about 15 years. Hubby wouldn’t let me mount a cannon on the bow like I wanted. Would that qualify me as a “Prairie Pirate”? How about “corm”. We readers are like tiller, growing with knowledge from yours. This is pretty funny & a cool idea if we wanted to include a link in our newsletter. I’ll just keep shooting ideas your way and please know that I will not be offended if you don’t include them! Speaking of hirsute, I could see a whole series of posts on all the synonyms for hairy: tomentose, hispid, pilose, strigose, and many more. My book on Plant Identification Terminology (by Harris and Harris–I highly recommend it) has 6 whole pages! I help myself right regally. I freeze minutely images grand. Would never be written if not for roam. For I am a Prairie King! To be a Prairie King! By spiders or bees on Erigeron. Or screen email crises or reassign tasks. As a prairie, with meadowlark leading the band. Oh, I am a Prairie King! 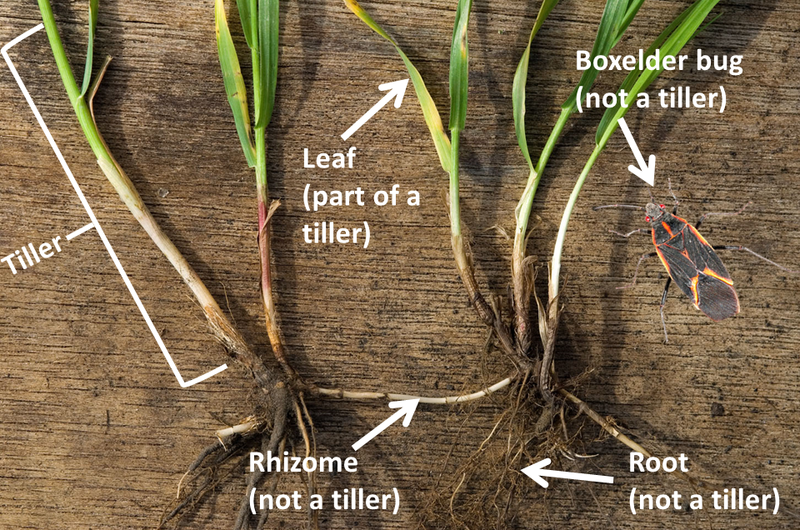 As this is the International Year of Soils, it would be fitting to profile Mollisols, the soil order that owes its characteristics to the exceptional ability of grasses to sequester carbon in the ground. awesome colluvial; we need to more widely promote the use of long-lived perennials providing even greater carbon sequestration than trees with their more obvious biomass. Good discussion. Funny too. I nominate ‘rhizomatous’. It’s a natural follow-up. It relates to other important terms, such as ‘colonial’ and ‘cespitose’ or ‘bunch’, and has at least a couple meanings. We believe that you alone, Chris, will have the power to dispel the rampant misuse of this term! In the nursery industry it usually refers to plant material from a certain county or state of origin, as in Sand County ecotype versus Clay County ecotype. It’s loosely based on your second meaning, but misses the mark by a long shot. since “Prairie Word of the Day” & “Prairie Ecologist” are so widely read, perhaps we could make his word LAW what is the correct definition and usage. Those violating the rules will be punished by having to pull exotics for a day from restoration closest to the offender. Minimizing travel maximizes best return on volunteer’s time investment. Hi Chris, I’d say this qualifies as your most humorous blog post yet. I’m looking forward to reading more “words of the day”. Nominate mutualism, culm, stipule. I also second the suggestion on something related to soils – but maybe ‘sequester’? How about the word “glumes” — surely pirates sail in the glumes of night!